The Racing Season is here! Most of our seminars take place in the winter when the racing season slows down. 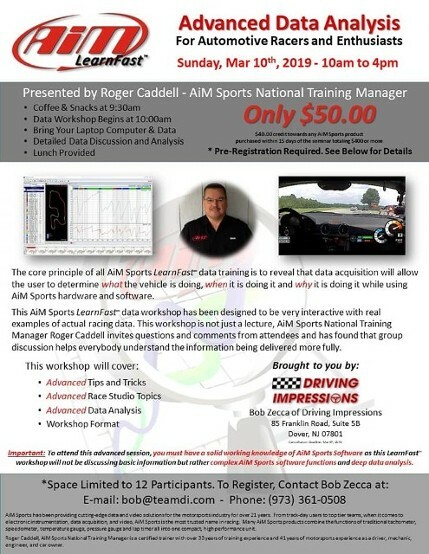 If you would like to have a race car data analysis seminar at YOUR club or race location, drop us a line and we will be happy to schedule a date. These Seminars are designed to provide you with the knowledge needed to maximize your Aim system. We highly recommend that our customers equip themselves with the data background as it will help them reach their desired success. Review the images below for more information. Space is limited so reserve your spot as soon as possible. NEW Seminar for 2019: How to get the most from your Track Day from beginner to advanced track day drivers. What will a racing data acquisition system do for me? It provides you with information to go faster. Both the driver as well as the race car or kart can be improved. 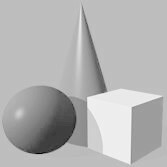 Knowledge does equal speed, and data acquisition is the tool to gain that knowledge. I have no experience with data acquisition, how hard is it to learn? The perception that data acquisition is hard to learn stems from the fact that most pro teams utilize a team engineer to analyze the data. The fact is the basic concepts of what the typical racer needs to go faster are easy to learn with a little practice. The reality is every racer knows what it takes to go faster, data acquisition is the tool that helps you get there. Advantage Motorsports will help you understand these concepts. We provide both video, textbook and seminar training to get you started understanding and using data acquisition. Our specialty is helping the new user, and with time anyone can accelerate to as advanced of a level as the pros. Our systems allow you to do both. This technical article about racing data acquisition has been featured in many racing publications. Just send us an e-mail us for a copy of the article. Want to learn even more? Go to Data Acquisition School! 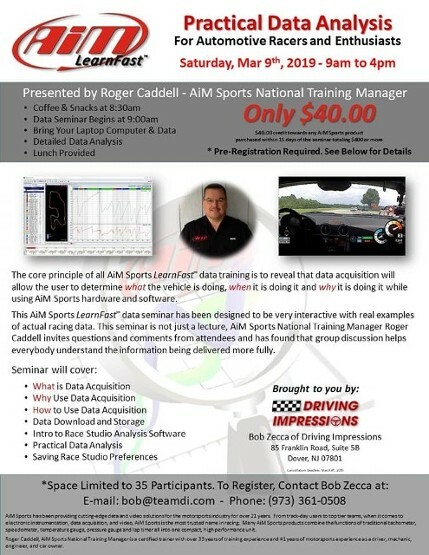 Advantage Motorsports Data Acquisition schools and seminars are available upon request. These seminars are technical presentations (not sales presentations), and our taught by data acquisition specialists. Our popular The ABCs of Data Acquisition is perfect for racing trade shows, industry events, and retailers. The seminar teaches the techniques to get started in data analysis. 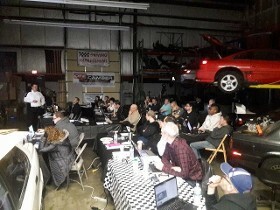 Customized seminars are available for race teams or groups that have specific needs regarding data acquisition. Send us your e-mail and we will add you to our e-mail list of upcoming dates. Most of our seminars take place in the winter when the racing season slows down.